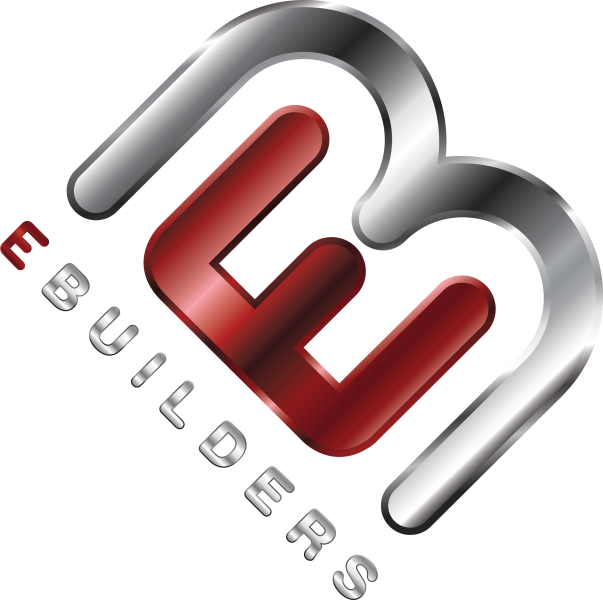 E Builders specializes in designing and building distinctive, innovative and affordable custom homes. The “E” in E Builders embodies the company’s three founding principles, Efficiency, Equity, and Experience. E Builders provides efficient building processes, helps create equity for clients, and strives to create an enjoyable building experience. E Builders believes that the custom home building experience should be gratifying and stress-free. E Builders is an award-winning builder that specializes in designing and building distinctive and innovative custom homes. E Builders showcases master craftsmanship and attention to detail. The timeless finishes, beautiful materials, creative touches and stunning views will appeal to all your senses in a place you will love to call home.